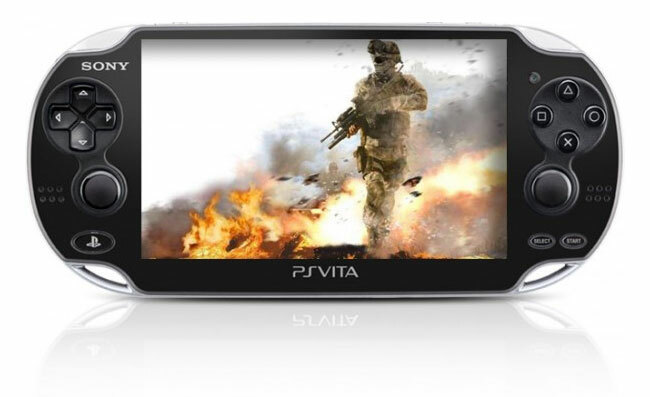 Call of Duty: Black Ops: Declassified the PS Vita version of Activision’s fully blown first-person-shooter has now launched in the EU PlayStation Store for £45. But unfortunately the PSN store update is otherwise a little small, and no sign of Counter-Strike: Global Offensive or Retro City Rampage, as yet. Watch the trailer after the jump to see it in action. However Portal 2 In Motion DLC has also be launched and is now available for the PlayStation Move and to download for £8. Other updates include a PlayStation 3 Need for Speed: Most Wanted demo, a DLC-rich version of Saints Row: The Third for £34 and, on Friday, Sonic & Sega All-Stars Racing Transformed for £30.